The essence of power trading under SAARC energy collaboration was multilateral cooperation. But the Indian regulation 2016 was an impediment to the cooperation. India has now formulated new regulations. These regulations would facilitate seamless power trading among Bhutan, Bangladesh, India and Nepal (BBIN). Analysts observe that this would create new avenues for power trading among the four countries. The new Indian regulations corroborates with the SAARC framework agreement for cross-border power trading. Bangladesh has to enter into comprehensive multilateral agreement with the regional countries for importing 9,000 MW of power by 2041. It is not possible through bilateral agreements. India’s new regulations would facilitate this. Experts pointed out that real power trading exist in different regions of the world. In phases, power exchange or power pool for real power trading must be set up in the BBIN region. All the four countries would be benefited from this. Hydropower prospects in Nepal and Bhutan remain a strong possibility to exploit as soon as power trading in BBIN takes off. Officials said many power projects in India are lying idle. 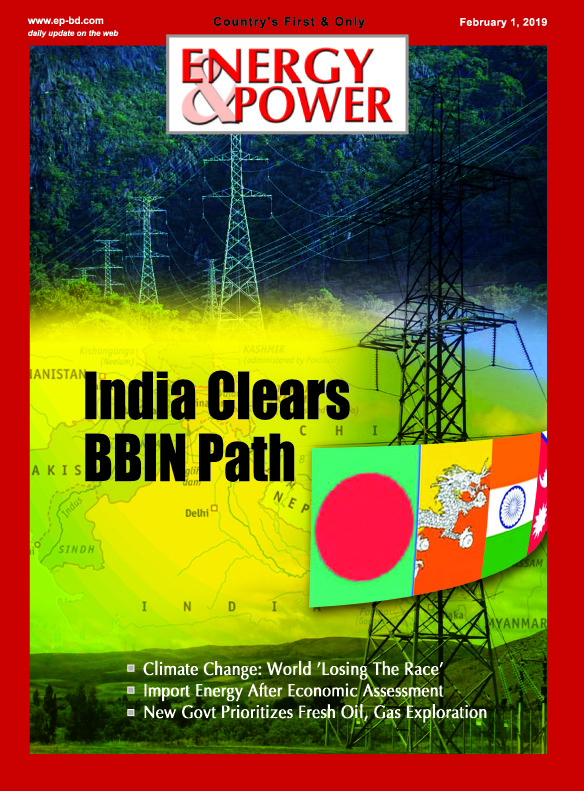 Bangladesh can extremely benefit if power can be purchased from Indian private sector through win-win contracts.